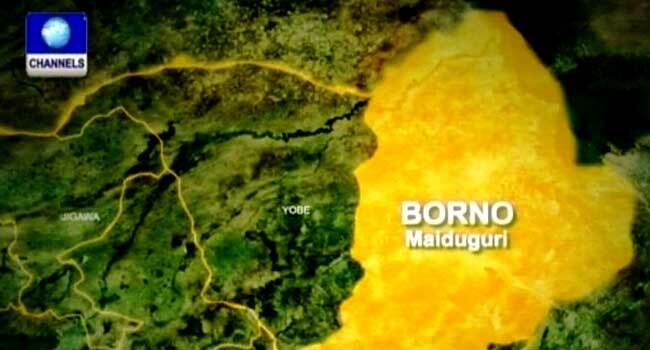 The 232-kilometre Maiduguri-Damaturu-Potiskum road which was closed earlier today, over what residents said was due to a military operation in the area, has now been re-opened. The spokesperson of the 7 division, Col. Ado Isa confirmed this to Channels Television. A member of the Joint Task Force (JTF) in Maiduguri had told our correspondent that military convoys were seen on the road, a major expressway leading to and out of the Borno state capital. Following the action, members of the National Union of Road Transport Workers in Maiduguri stopped loading passengers travelling out of the city. Motorists coming into the city were also restricted from using the road, where terrorists are said to have a dozen crossing points. Meanwhile, the spokesperson of the Operation Lafiya Dole, Col. Onyema Nwachukwu, explained in a statement that the Army is only carrying out a clearance operation and snap checks for the safety of motorists, saying the action was not a road closure.